Breaking boundaries requires legit gear, and the Burton Breach Jacket is the most technical in its class. Versatile midweight THERMOLITE Insulation featuring 40 percent recycled content combines with our exclusive Living Lining to take warmth one step further by offering automatic climate control that keeps comfort consistent all day. 2L DRYRIDE forms a waterproof barrier against the worst conditions, while waterproof taped seams bring it all together for a clean look. 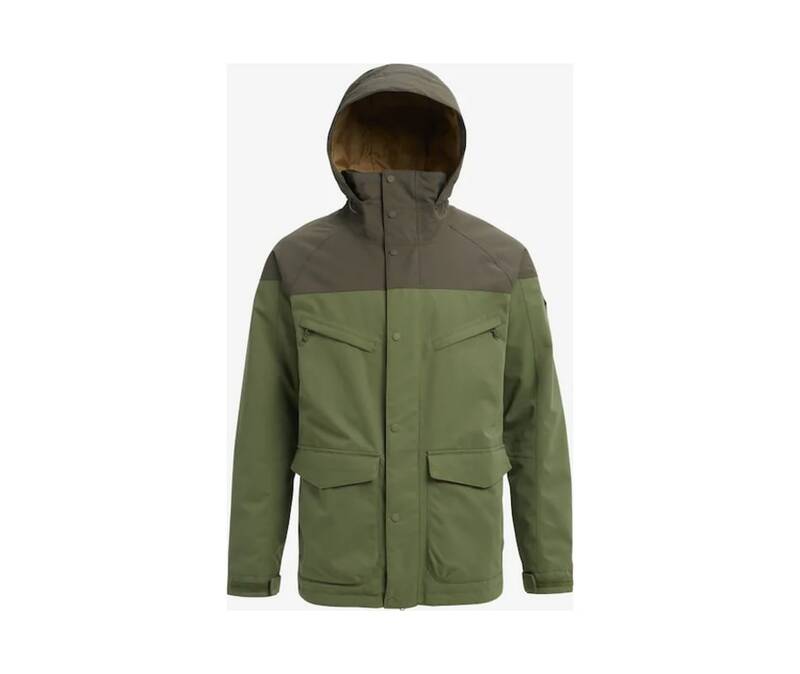 Tech features include a high-performance hood that blocks the weather, not your vision, and water-resistant zippers.